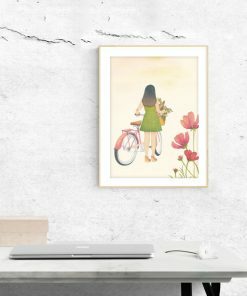 To everything there is a season. 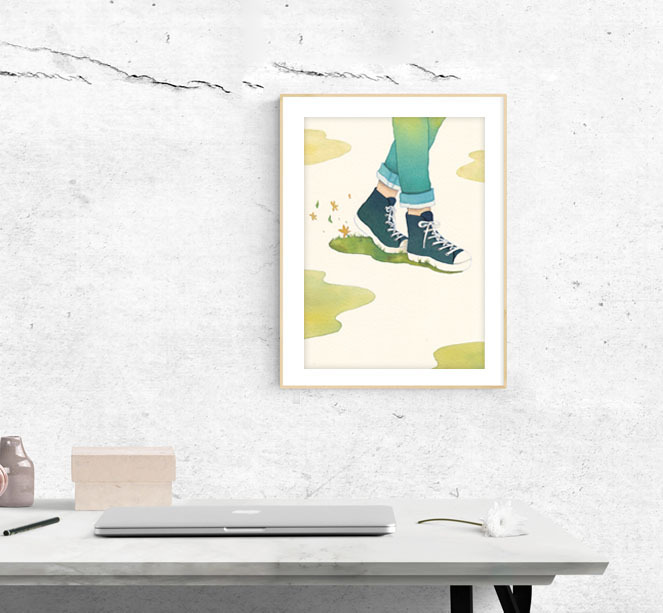 Why not slow down, take a breath, and take it one step at a time? 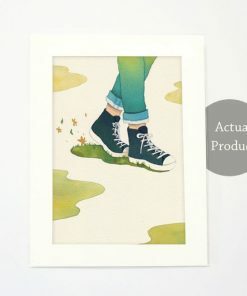 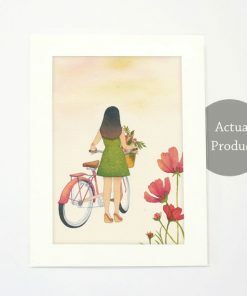 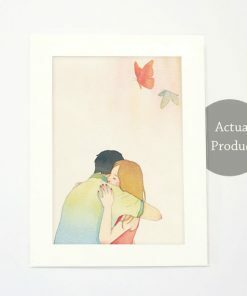 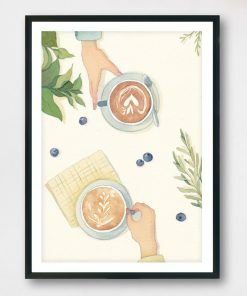 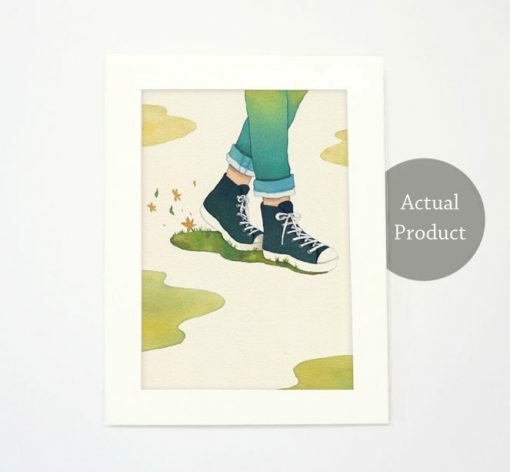 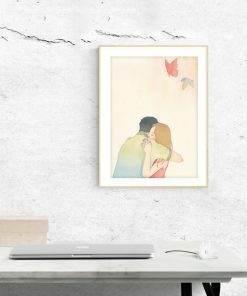 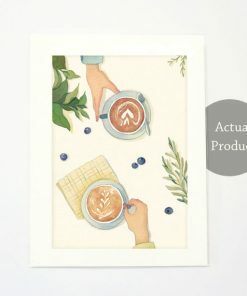 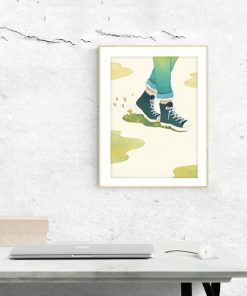 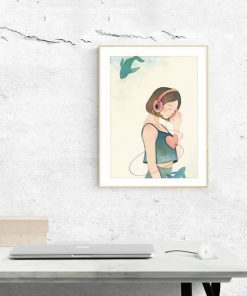 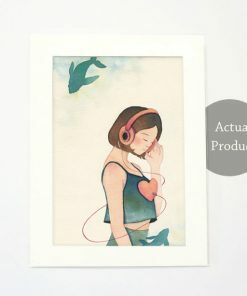 Walk (Slow living collection) is an original watercolor print by Eding Illustration.